Paperback: 220 pages Publisher: Stone Bridge Press (November 2001) ISBN-13: 978-1880656631 Product Dimensions: 6.9" x 5.9" x 0.7"
Drawing on Eastern spiritual and psychological traditions, Naikan is a structured method of reflecting on one's life, one's relationships with others and the impact we are having on the world around us. Through Naikan we develop a natural and profound sense of gratitude for blessings bestowed on us by others and a healthy desire to find meaning in our life and inspiration to contribute to the happiness and welfare of others. 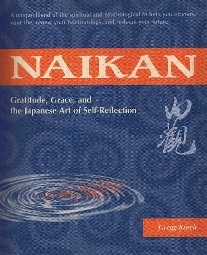 This collection of essays, parables and inspirational stories explains what Naikan is and how it can be applied and practiced regularly as a personal method of self-reflection. 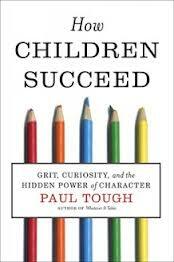 "Don't be intimidated by the title of this book. 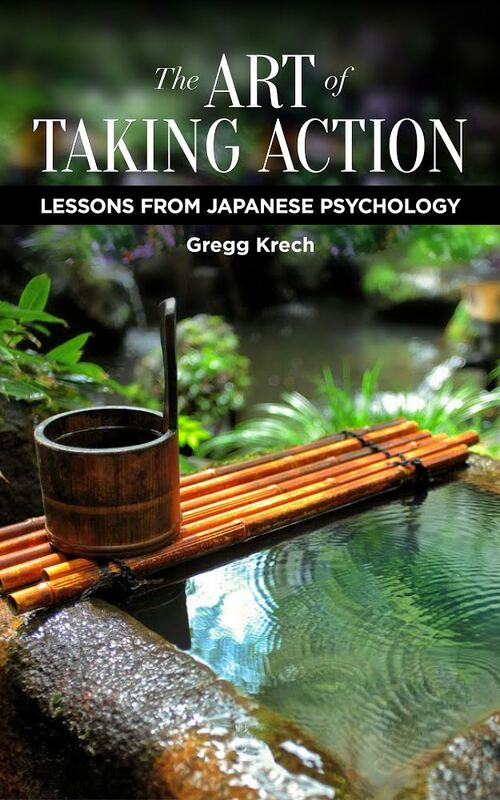 Gregg Krech is a very practical American man, and he uses plain English and clear examples as he teaches his readers how to recognize the way they are supported every minute of every day by people, processes and products that they give nothing back to, not even thanks.